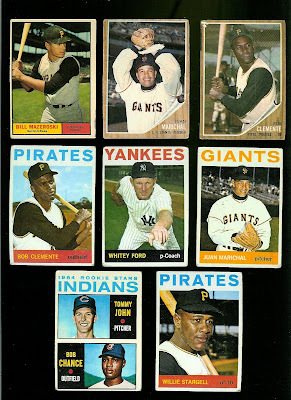 I love the early 60's cards. One of my father's favorite players was Koufax. I chose the '63 Koufax to give to him for a holiday. Great cards.